Brands Hatch will host the Kwik Fit British Touring Car Championship's (BTCC) official pre-season test, as part of the series' two-day season launch, on Wednesday 27 March. A full quota of 30 BTCC cars is scheduled to take to the world famous Brands Hatch Indy circuit on the day for a full day's testing, and access to the venue is FREE to fans all day from 09:30am. In all, there is up to six hours of track action planned for the day as the 2019 teams and drivers take to the tarmac together for the first time. The test day will offer fans an early chance to get a close up look at the class of 2019, with free entry to the paddock, as well as a lunch time pit lane walkabout. The Kentagon restaurant and Grand Prix Terrace food outlet will be open throughout the day, serving hot meals and sandwiches. 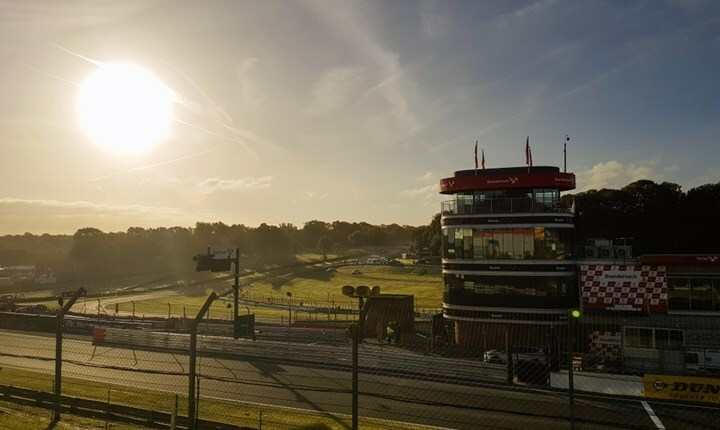 Tickets for the Kwik Fit British Touring Car Championship season-opener at Brands Hatch (6-7 April) are available from £28 for adults, with free entry for children aged 13 and under. For more information call 0843 453 9000 or click here.